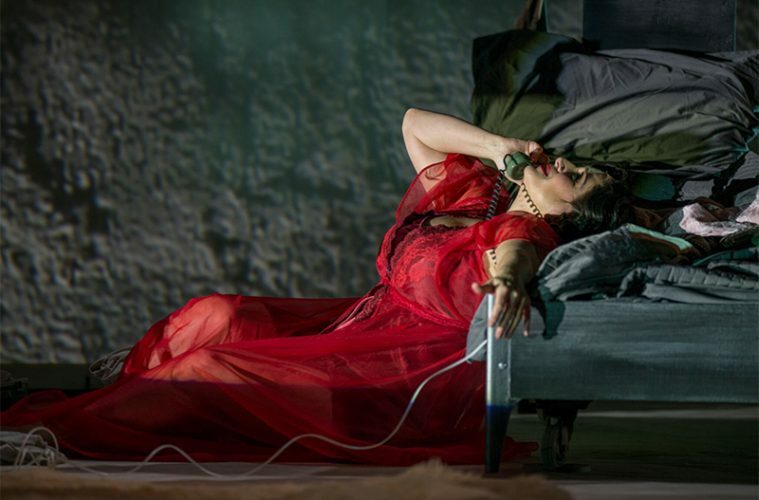 Patricia Racette in the 2016 Chicago Opera Theater production of the one-woman show, La voix humaine by Francis Poulenc, based on a stage play by Jean Cocteau, and directed by Racette. Photo by Michael Brosilow. The Dallas Opera commemorates a handful of anniversaries next season, and the most notable involves one of your not-so-catchy numbers. When Plácido Domingo headlines a gala concert next March, the longtime opera star will be appearing with the company for the first time since 1961–that is, 58 years ago. How many singers have kept going that long? The long-ago performances of Lucia di Lammermoor gave Domingo only a secondary role–that of the ill-fated bridegroom Arturo–but they marked the young Mexican’s U.S. debut. “What impressed me most on that first visit to the States was the country’s wealth,” he recalled in his memoir My First Forty Years. 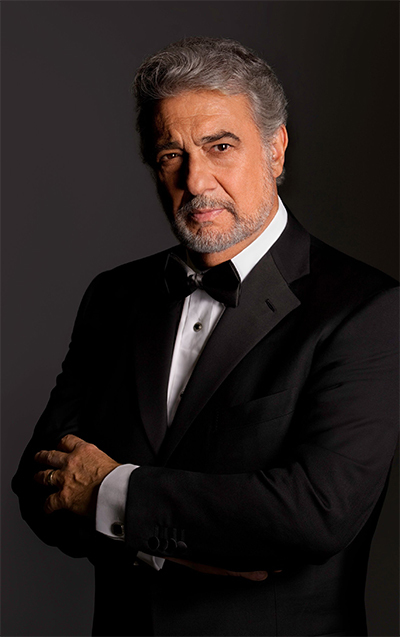 Plácido Domingo returns to The Dallas Opera next season, 58 years after making his U.S. debut with the company. 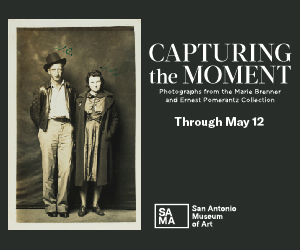 Photo courtesy of the artist. The company will mark its 10th anniversary in the Winspear Opera House– “one of the world’s great opera houses, recognized by many,” he says. The season will bring the fifth installment of the Hart Institute for Women Conductors, the company’s way of enriching the opera world’s talent pool. And Dallas Opera’s mainstage season will salute 20th-century trailblazer Igor Stravinsky with a 100th-anniversary production of his neoclassical Pulcinella, which will share a double bill with Francis Poulenc’s La Voix Humaine. 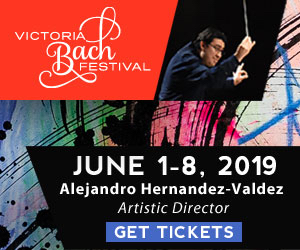 The series will also feature Nikolai Rimsky-Korsakov’s lush The Golden Cockerel, concert performances of Giuseppe Verdi’s epic Don Carlo, and two perennial favorites: Mozart’s The Magic Flute and Gioachino Rossini’s The Barber of Seville. 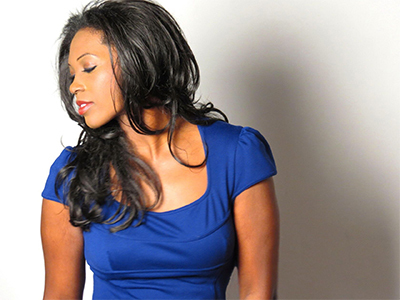 Soprano Angel Blue is Dallas Opera’s 2020 Titus Art Song Recital Artist. Photo courtesy of the artist. Another rara avis of the opera stage: Verdi’s five-act Don Carlo, a tale of romantic and political intrigue set during the Spanish Inquisition. Complete with a scene of heretics going up in smoke, it demands five commanding principals, additional vivid performers in supporting roles, and a powerful chorus, hence its rarity. Performing Don Carlo in concert makes it more doable, Derrer says, and Dallas Opera has assembled “a cast I think is going to be the talk of the town.” The group includes Polish baritone Mariusz Kwiecień as the noble-spirited Marquis of Posa and, in her company debut, mezzo-soprano Jamie Barton–a Houston Grand Opera favorite–as the jealous Princess Eboli. The Magic Flute will open the season in a now-classic production by the late Sir Peter Hall, who said Mozart’s fairy-tale dramedy should have “the metabolism of a child.” Hall’s glowing production is “beautiful and has stood the test of time,” Derrer says. 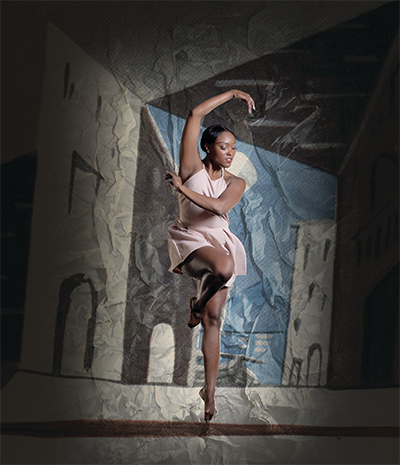 Dallas Opera collaborates with Dallas Black Dance Theatre for Stravinsky’s Pulcinella. Photo by Brian Guilliaux. Closing the season, Rossini’s The Barber of Seville will featuring the company debut of South African soprano Pretty Yende as the spitfire Rosina. Thanks to her “radiant voice and radiant personality,” Derrer says, Yende offers “everything you want in Rosina–all the charm and devilishness, matched with exquisite singing.” Baritone Lucas Meachem, who treated Houston Grand Opera’s audiences to an ebullient portrayal of Rossini’s quick-witted barber last season, will join Yende in the comic schemes. The company will bring a handful of working conductors on the verge of major international careers to Dallas in October for the two-week Hart Institute for Women Conductors. “This is driving home the point of establishing better balance and gender parity on the podium,” Derrer says, and the program’s graduates have begun making the mark. Russian-born Anna Skryleva, who took part in the 2015 institute, this fall becomes general music director of Theatre Magdeburg in Germany; Russian-American Lidiya Yankovskaya, also from 2015, is the music director of Chicago Opera Theater. Winspear’s anniversary won’t get an explicit commemoration. But Derrer, who took Dallas Opera’s helm last summer, thinks the entire season will celebrate the opera house.